In addition to providing direct links to the top fence companies in each state, we also provide access to information and articles helpful to your fence project. 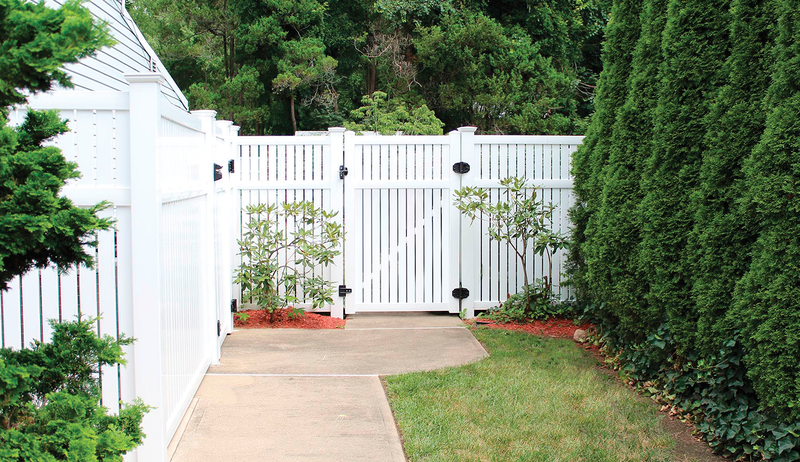 Nationwide, these are the top-rated types of fence among residential and commercial consumers. Vinyl fence is one of the most popular types of fence in almost every part of the United States. Learn about its awesome benefits and value. 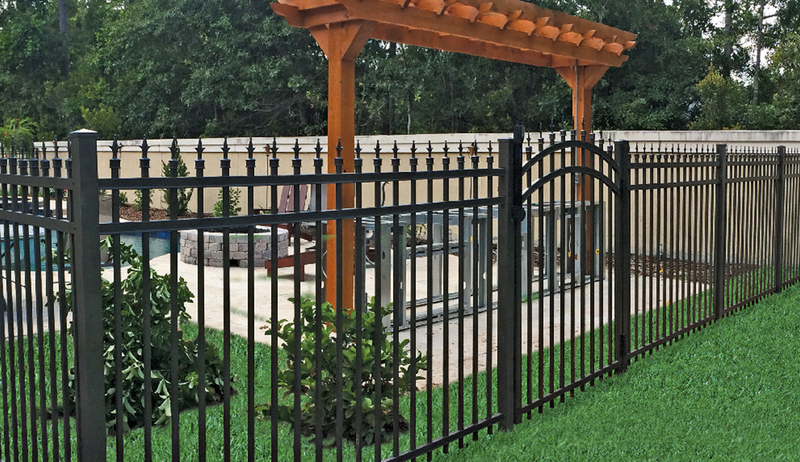 Aluminum fence is often considered one of the most elegant and attractive types of fence. Learn about its awesome benefits and value.